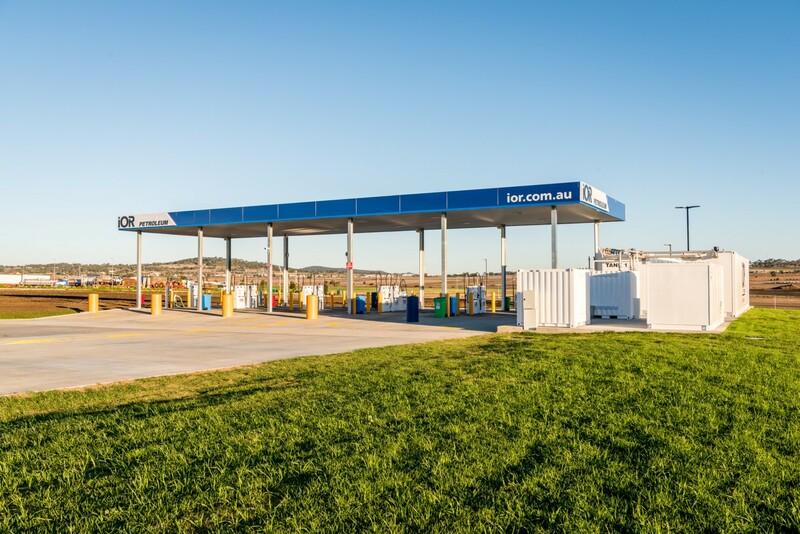 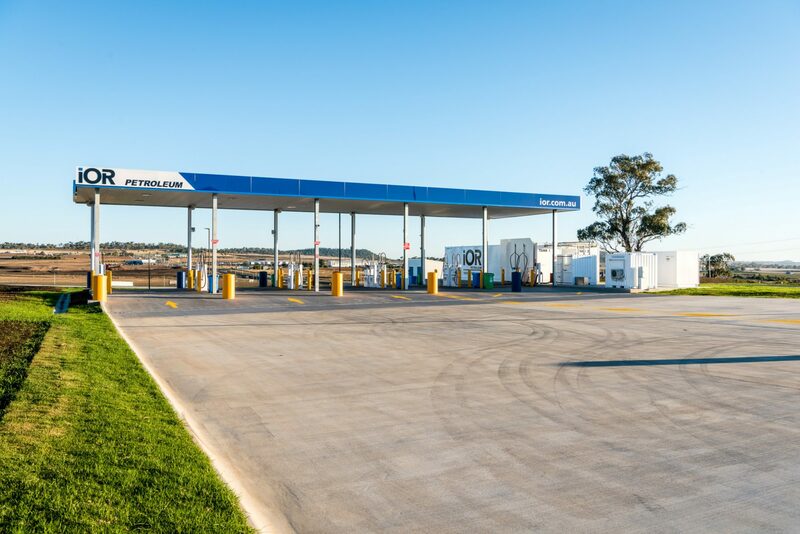 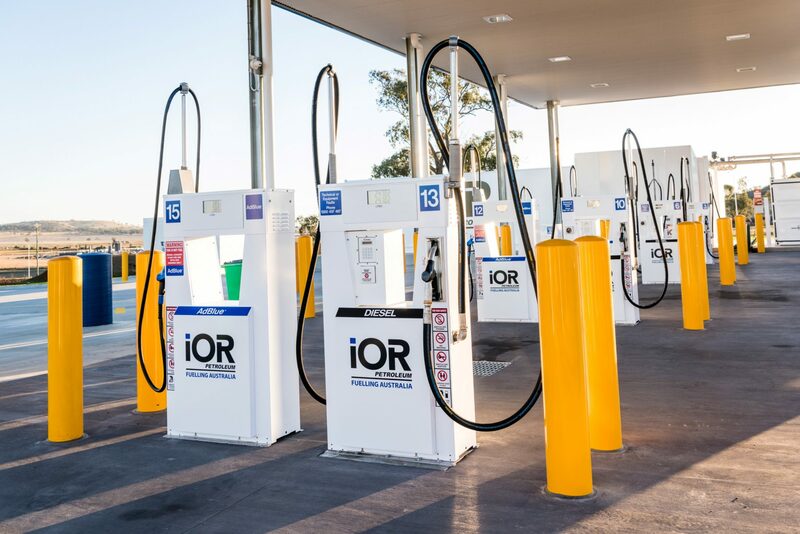 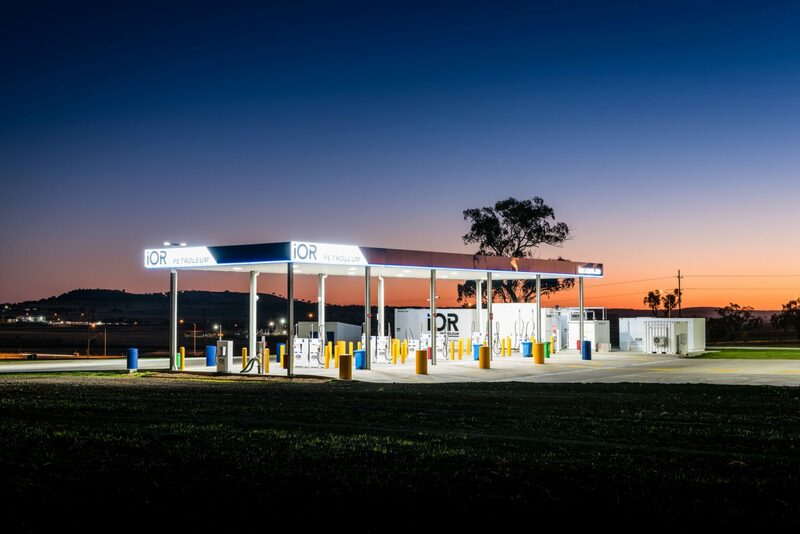 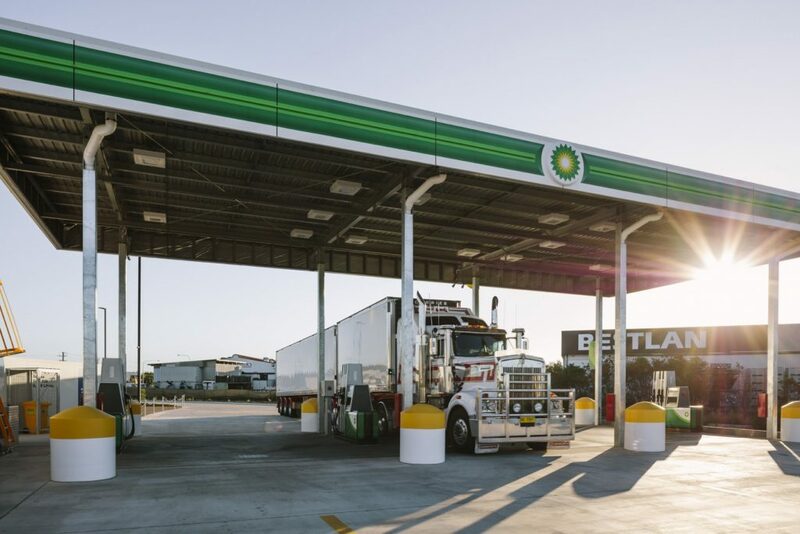 In 2016, the FKG Group was engaged by iOR Petroleum to design and construct an unmanned fuel stop in Charlton. 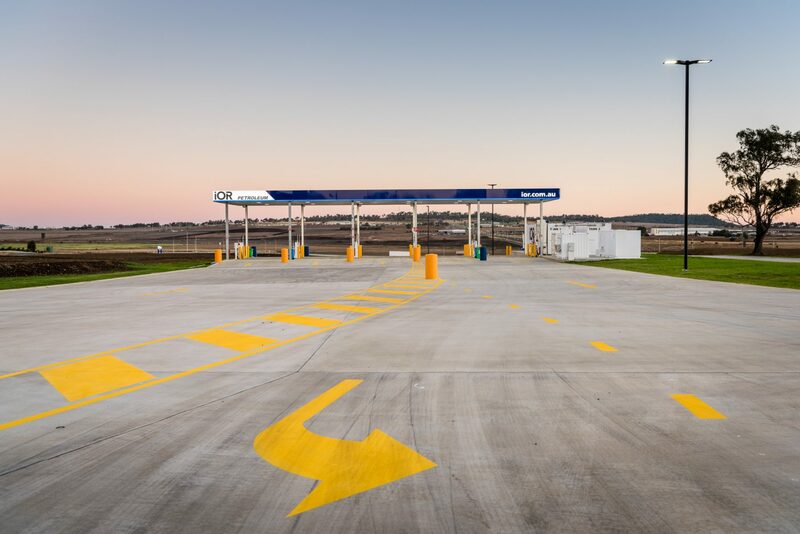 Project works included the demolition of an existing house on site, bulk earthworks, construction of a toilet block/plant room and canopy, installation of a Spel Hydrosystem, carpark and driveway construction (including 10,000m2 of concrete works) and landscaping. 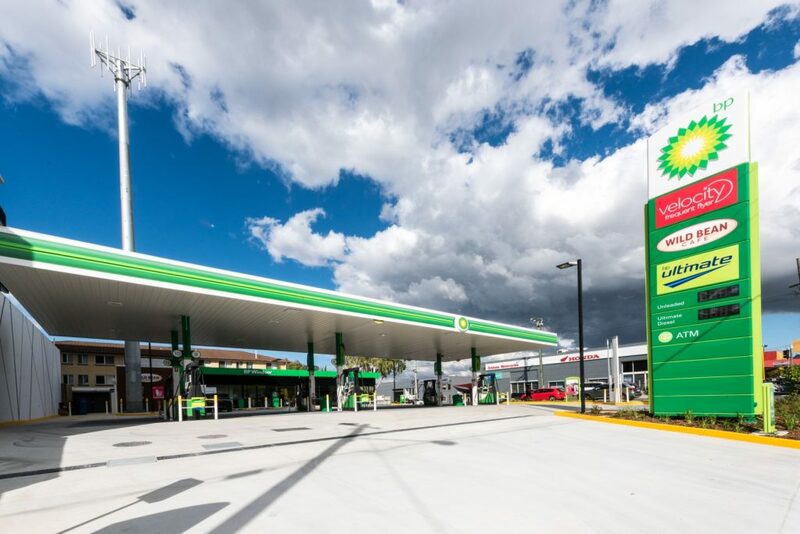 The project team also worked closely with the Client’s fuel line contractor and signage contractor to ensure that works were carried out efficiently. 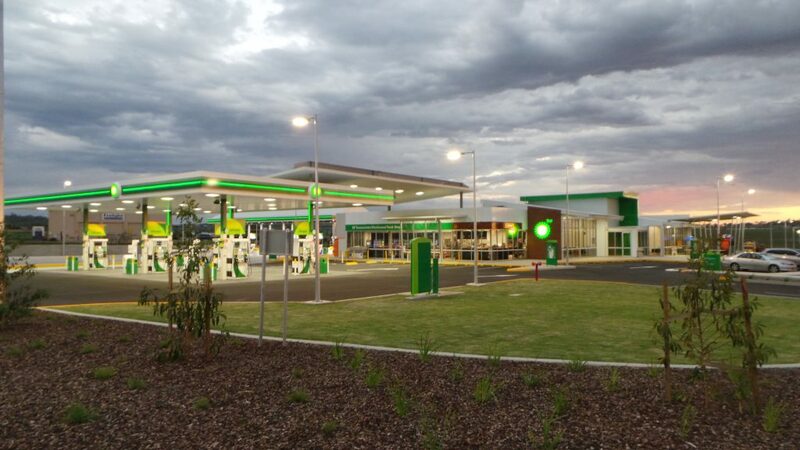 Overall, the Client was pleased with the performance of the project, which was completed on time and on budget.